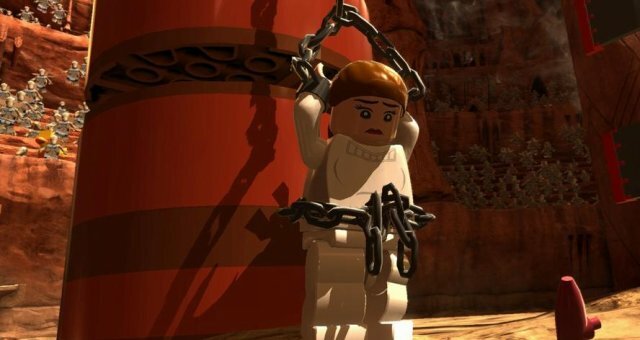 All known Cheat Codes for LEGO Star Wars 3: The Clone Wars. I'm making this because the most popular guide seems to have several errors and I hope to rectify that with this guide. In order to enter a Cheat Code, you must press the Enter / Escape button, and select 'Extras'. At the top of this menu, there will be an option titled 'Enter Code', and you're going to want to select that option, which should take you to the menu you're looking for.